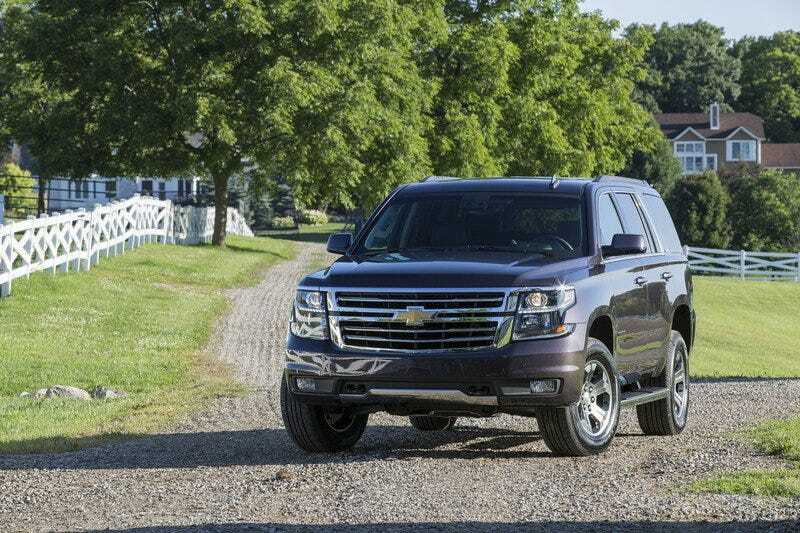 Did you know the new Tahoe Z71 looks good? I surely did not. But now I do! Taking away that stupid front splitter really opens up a world of possibilities. Anyone seen one in person yet?